The Company offer projects specifically designed in dance, singing and drama for children aged 2-18yrs with workshops and academies running across the UK. 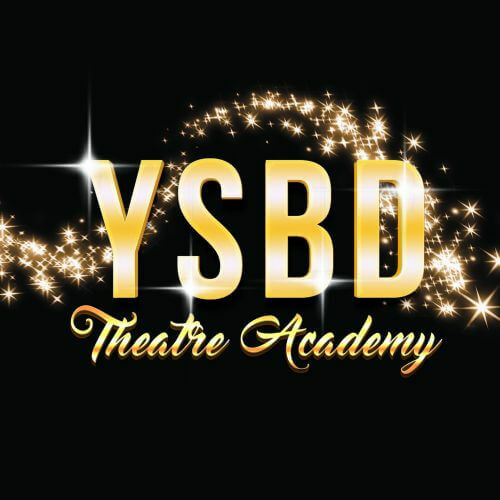 YSBD Theatre Academy is the official Academy created by YSBD Workshops Ltd. YSBD Workshops Ltd started in 2014 and was founded by Amy and Hannah Goodwin. Being professional performers, who trained in London at Laine Theatre Arts, Amy and Hannah always wanted to bring the West End Experience back with them and share with local communities. 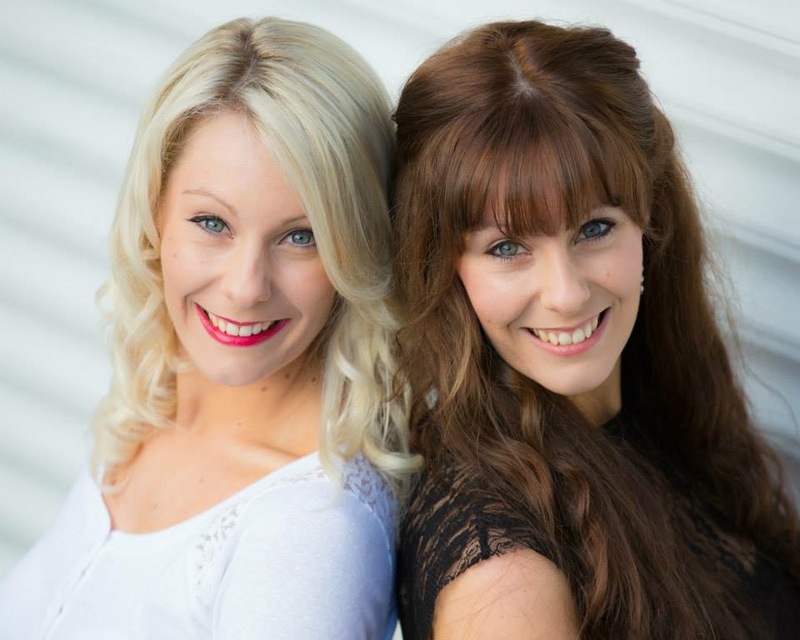 After graduating, Amy and Hannah worked professionally in the entertainemnt industry in various musicals (Wicked), UK & European Tours (Some Enchanted Evening, Musical Starnights, An Evening of Dirty Dancing), Cruise Ships (P&O Australia), pantomimes, cabarets and concerts. They have worked with artists such as Limahl, Steve Hewlett (Britains Got Talent Finalist), William.A.Forsythe (Australia’s top choreographer), West End’s Gary Wilmot and participated in workshops run by Wayne Sleep, Graeme Henderson and Chris Baldock. Amy and Hannah have also performed for Musical Theatre icon Kerry Ellis, Dragon Den’s Theo Paphtis and Ray Davies from The Kinks. (Their full credits can be seen on our staff page). With the growing success of YSBD Workshops Ltd, Amy and Hannah decided to expand and create their own Theatre School at home: YSBD Theatre Academy. YSBD Theatre Academy is run by professional performers who have been, and are currently in the business, allowing the students to have a modern and current approach to the profession. Our job is to encourage children’s creativity, self esteem and confidence whilst having lots of fun. It is a highly enjoyable opportunity for children to learn and expand their knowledge in the profession with handy tips to really give them that star quality. We are honoured to have the support from performers in the WEST END and beyond allowing us to bring that real ‘West End Experience’ to our students in Cheshire. Every child is unique so whether you want to continue in the performing arts, or are just here to have fun, our classes are for everyone. We encourage and support each child to reach their full potential in a happy, creative and positive environment. Our classes vary to suit a wide ranges of ages so please see our timetable and class descriptions to find the best one for you. If our students are interested in becoming professional performers, we will nurture their individual talents and provide them with the knowledge they need to succeed in the business. As teachers who have worked in the industry, we can offer the best advice, allowing children to be one step ahead of the current competition. Our agency, exclusive to YSBD Theatre Academy, gives students the chance to audition for suitable roles in Theatre, TV and Film. We offer guidance to children who are called in by casting directors for West End and UK tour productions and also seniors auditioning for dance colleges. We help to polish the final touches on those important audition pieces to impress the panel when the time comes. Private lessons are also available with our teachers. If you are looking for an Academy where you can have lots of fun and laughs then YSBD Theatre Academy is the right place for you. You can express your individuality and bring out your own personality, singing and dancing to become the star that you are.